Finding the speeds of an SSD or an HDD can be confusing. One should not rely much on the connection speed, usually 6GBPS. 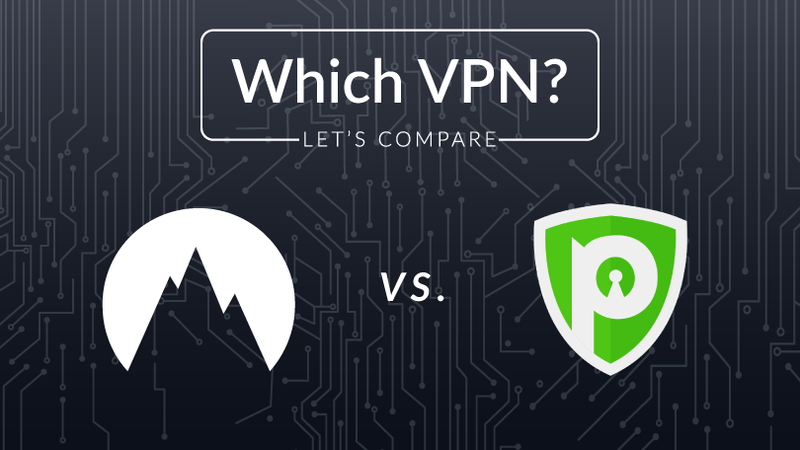 While the connection speed is commonly used in the industry, a hard drive will not deliver those speeds. The read/write speed is the most important statistic when it comes to HDD vs SSD speed. A typical 7200 RPM HDD will deliver a read/write speed of 80-160MB/s. On the other hand, a typical SSD will deliver read/write speed of between 200 MB/s to 550 MB/s. As noted above, an SSD can deliver a much better read/write speed to an HDD. 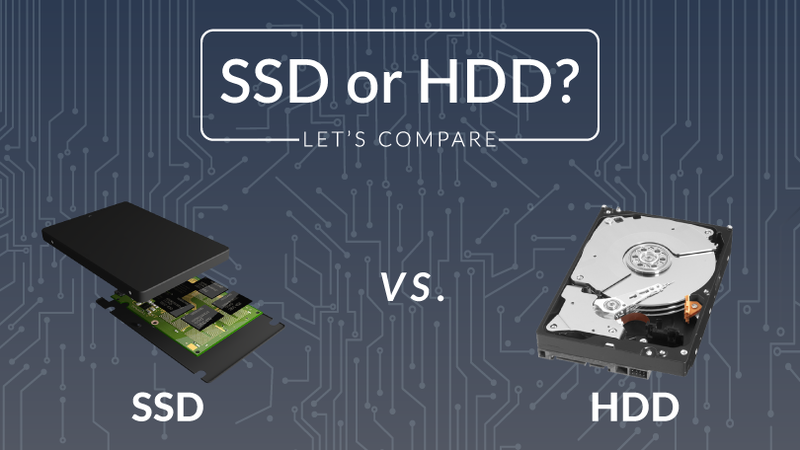 When it comes to SSD vs HDD speed, the solid state drive is the clear winner. There is a major technical difference between SSD’s and HDD’s. SSD’s function on flash memory while HDD’s write to a physical disk. These technical differences ensure that HDD’s cannot compete with SSD’s on speed. The read/write speed you will achieve when using an SSD or HDD will vary depending on the model chosen. Of course, an SSD with close to 550 MB/s read/write speed will cost more. For certain tasks, maximum read/write speed is not needed. For basic PC usage, one could perhaps get away with using a lower speed drive. For most users a drive with faster read/write speeds is recommended. Below are links to TekHattan recommended consumer drives for purchase based on maximum speed for both HDD and SSD’s. Both SSD drives and HDD’s have their advantages and disadvantages when it comes to hard drive life span. Some assume that because solid state drives have no moving parts, they last a lot longer. This is not necessarily true. SSD drives typically have a factory guideline for lifetime of the NAND. NAND is the technology that is used by SSD drives. NAND cells degrade with every write on the SSD drive. This means that if you will rarely place new files on your drive, the SSD will last a long time. A solid state drive opened up looks like a circuit board. An HDD relies on moving parts for the drive to function. Every time data is written or read, the spindle is read by the mechanics within the drive. It would only take one moving part to fail to render the drive useless. When opened, a hard disk drive contains platters, a spindle, an R/W head, an actuator arm, actuator axis, and actuator. With normal use, one would expect an SSD to outlive a standard HDD drive. Reliability has advantages and disadvantages with both SSD’s and HDD”s. In most cases, a solid state drive will be more reliable. One thing to keep in mind is a hard disk drive is easier to recover data from if ever needed. Due to the HDD’s long enjoyment of the go to choice for storage, there are several technologies available for data recovery. On the other hand, solid state drive’s still employ fairly new technologies. Data recovery is a much more difficult task for solid state drives. With that said, it is imperative to keep backups of all your data whether you are using an SSD or HDD. SSD’s and HDD’s each have their own purpose in the market. HDD’s still offer the least expensive cost per GB. However, it is becoming more apparent that the days of the HDD are numbered. As new NAND technology is developed, the need for an old spindle based storage system will no longer be needed. One thing to consider is the speed of which new computers are able to process data. HDD’s are limited in the possibilities of performance. Running a computer with an SSD is much faster than a standard HDD. That said, there is a case for using both solid state drives and hard disk drives. Using an SSD for the operating system, and HDD for file storage is becoming more common. If you have the budget and proper backups, the benefits of using SSD’s are obvious.